Double Double Restaurant had existed way back since their first store on Kingsway way back. They disappeared for awhile after an incident and now they are back in Richmond! 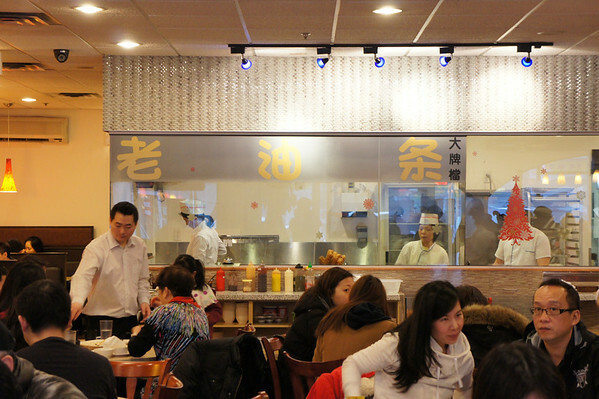 If you are looking for a place for congee and some really traditional Chinese comfort food, this is the place to go! They are busy 90% of the time. But if you don’t mind sharing tables with a stranger (which is often in Hong Kong), you will get a seat much faster than waiting for your own table. 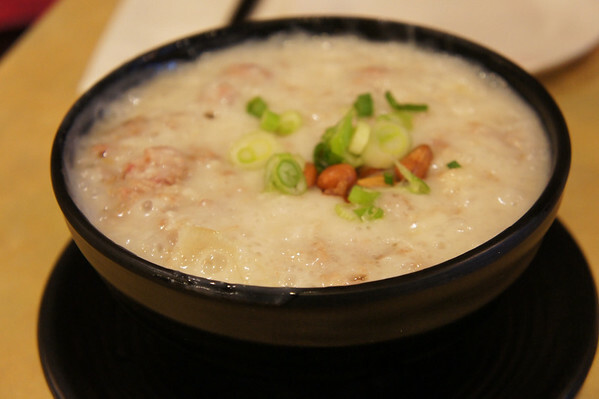 The congee here is nice and thick, but not too thick. Sampan congee is an assortment of meats, squid, and I guess whatever they could find. It’s a very popular one in Hong Kong. The portions was enough for 2 people to share. I don’t get this often because it’s very “yit hey”, a term that doesn’t exist in the English dictionary. It’s the same as eating too much deep fried food, you will get pimples. The deep fried wontons here are huge! It comes with a sweet and sour dipping sauce but not enough for the huge wonton’s. 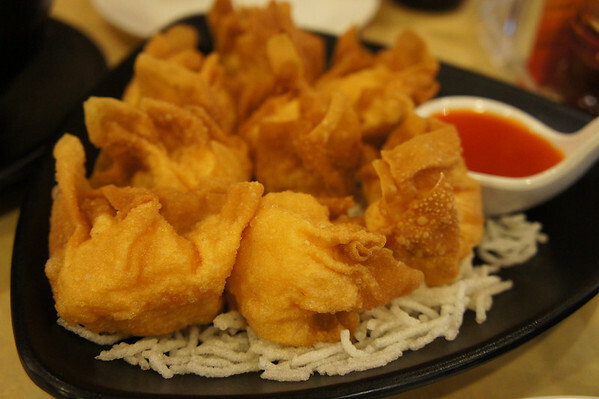 The wonton’s are filled with shrimp inside and deep fried. The wonton noodles here isn’t bad, it’s quite elastic but not the best I’ve tried. On the other hand, the soup is excellent. 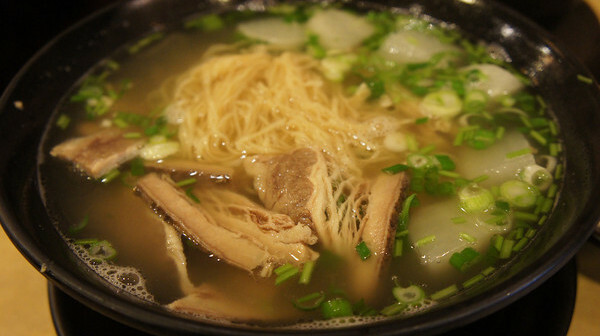 It doesn’t taste like the soups with lots of MSG in them, though I am sure there are still some. But it was quite flavourful. The beef brisket were a bit too fatty for my likings. 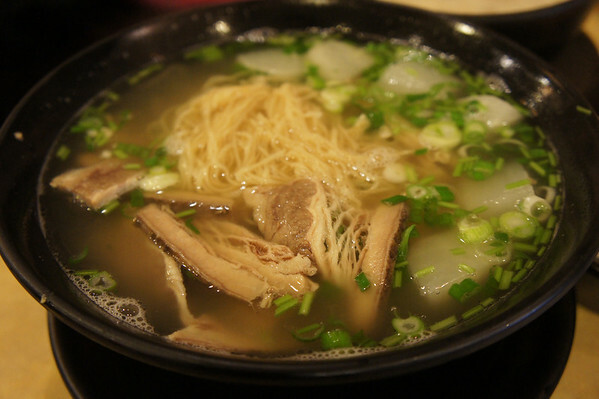 This is their plain rice noodles with the mixings. 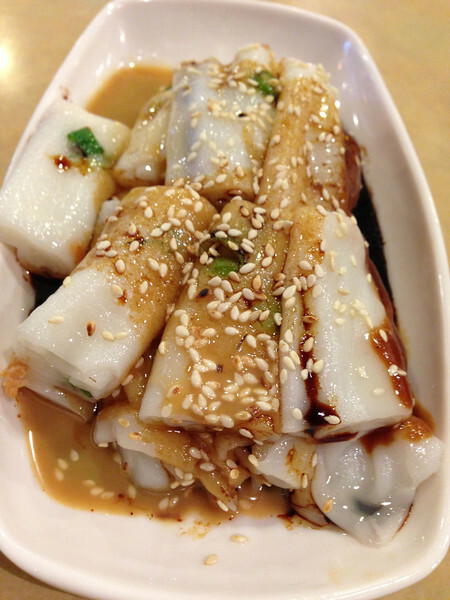 There’s dried shrimps and green onions mixed into the steamed rice noodles, then covered with sesame sauce and sweet soy sauce, sprinkled with sesame seed. It was delicious (if you like the soft and chewy substance)! Again, the wontons are huge! 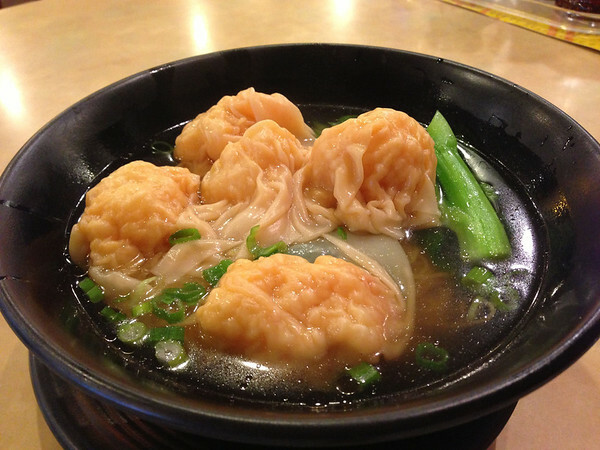 Like the deep fried wonton, it is filled with shrimp but boiled instead of deep fried. Overall, my girlfriend and I were pleased with the food offerings here. And will definitely go back for their food. However, the wait times might keep us from going as often. Prepare to wait for a long time if you go during prime times. The ambiance is very much like fast food service. Everything is fast turn around. The tables are squished so close to each other, you are able to eavesdrop easily at the conversation in the table next to you. The service is not entirely friendly because they are running around and around. You may need to waive your hands a few times before someone notices you. The prices are not too expensive, they are very similar to what you will find at other Richmond spots that offer similar things. Great Tasting Food, Incredibly Horrible Service and Attitude!